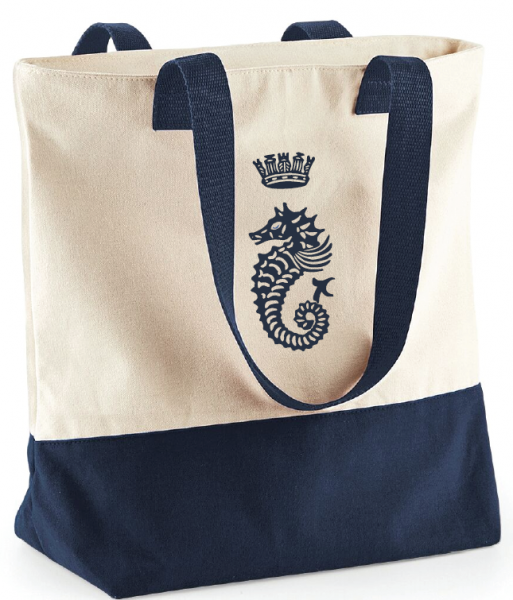 Product information "Canvas Tote Bag"
Tote bag with a main zip compartment. Capacity 22 litres. Related links to "Canvas Tote Bag"